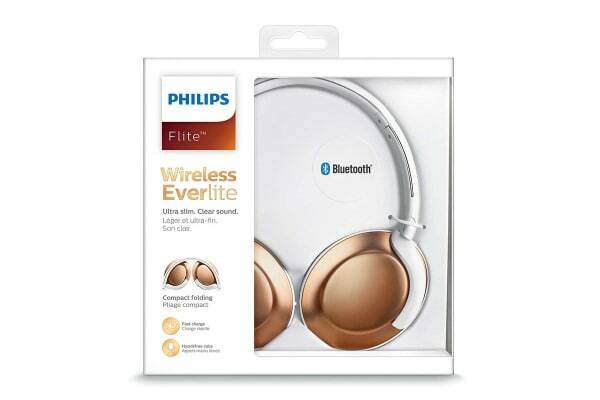 The Philips Flite Wireless Bluetooth Over-Ear Headphones blend style and everyday simplicity. 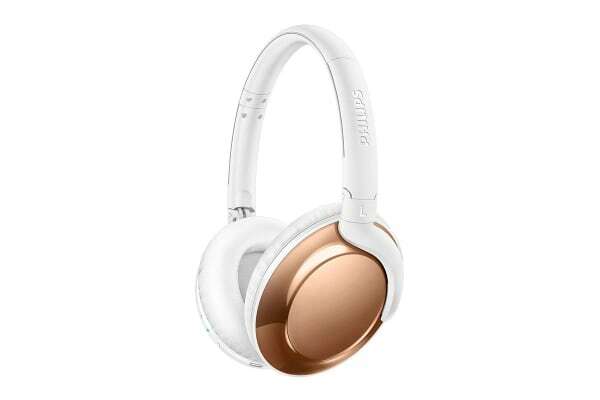 It’s compact and ultra light with clear sound, all day. 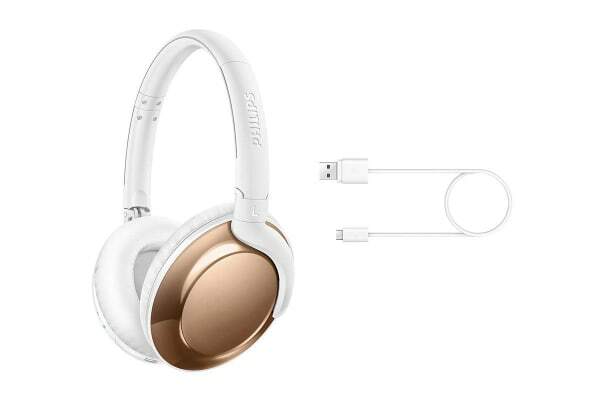 The Philips Flite Wireless Bluetooth Over-Ear Headphones feature Fast Charge technology which gives you a quick burst of power when the battery is running low and with just five minutes of charging time you get one hour of playback. Its high-power 32mm tilted drivers reproduce clear, crisp sound and deep, rich bass and with 12 hours of playtime, you’ll have enough power to keep your music going all day. Pair your smart device with your headphones using Bluetooth and enjoy the freedom of crystal clear music. The easy-to-use remote control allows you to play/pause tracks and answer calls with a simple push of a button.